1.08 MB, 1920x1080px, 4.5 secs. 6.74 MB, 1920x1080px, 4.4 secs. 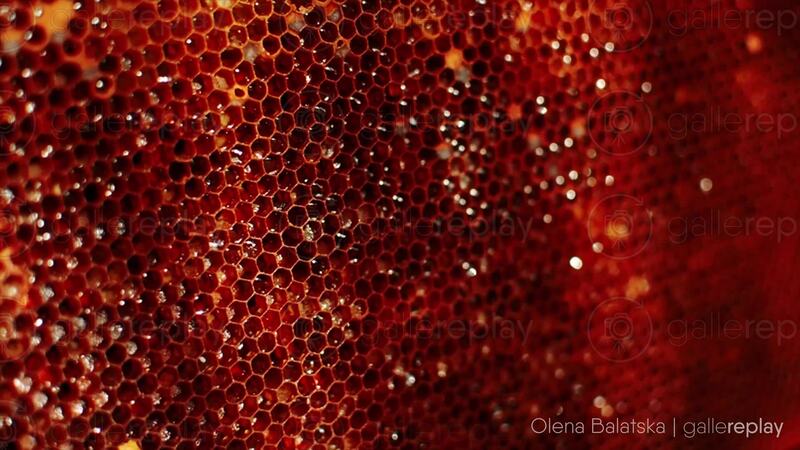 A beam of light passes over a honeycomb.